Recorded live at the Sydney Conservatorium of Music, this presentation is one of the Australian Architectural Association Black Series of invited guest presentations. Internationally acclaimed architect, Ricardo Legorreta begins with a meditation on what he defines as great architecture. His birthplace, Mexico, has had a profound influence on his work, physically, mentally and spiritually. The continuum of architectural thought in the central and south American regions is clearly shown in the pre-Columbian examples he discusses. Critical elements such as Entry, Water, Wall, Man, Space and Colour are discussed in detail. 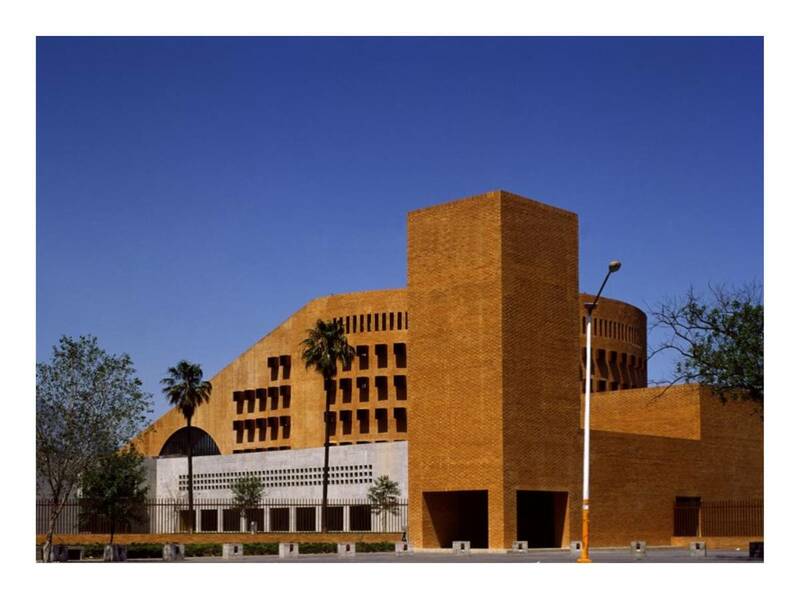 Examples of his work included in the presentation include the Library of San Antonio in Texas, Pershing Square in Los Angeles, California, the MARCO Museum of Contempory Art, the Cathedral of Managua in Nicaragua as well as residential projects in Mexico, Brazil and Costa Rica. Over the next thirty years, the population of Australia’s capital cities will double. There can be two responses to this; we can continue to expand our cities, or we can contain growth. 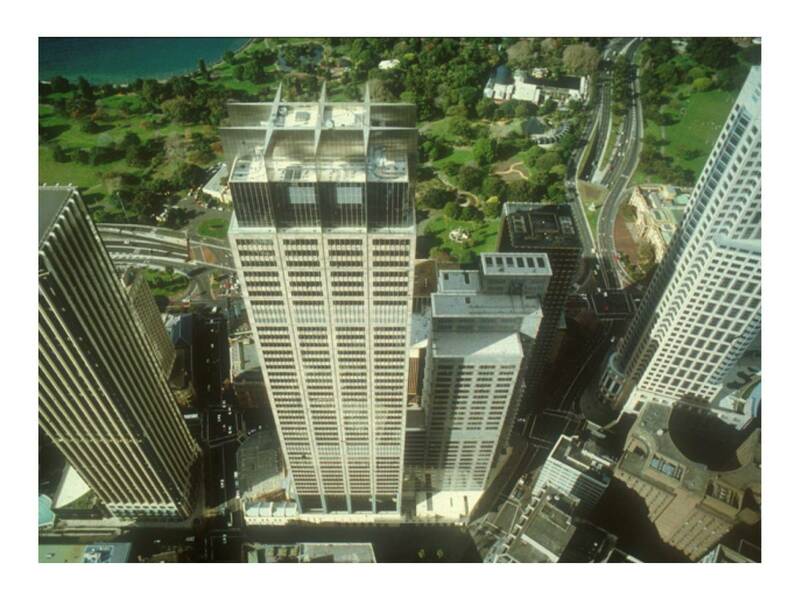 Rob Adams is the Director of Design and Urban Development for the City of Melbourne. Adams uses Melbourne as a case study to explain how existing infrastructure can be adapted to accommodate a growing population and to produce a more sustainable, liveable and economically viable future. For example, by encouraging development along existing, road-based, public transport corridors, within the bounds of the tram network alone, an additional 730,000 people could be accommodated within Metropolitan Melbourne. This talk was recorded live at the Healthy Cities Conference in Brisbane, 2010. Australia’s major cities are ‘obese’ in their excessive consumption of natural resources. Caroline Stalker, director of the Architectus Brisbane office, describes the benefits of Landscape Oriented Development, or LOD. She believes LOD is the solution to the failures of Transit Oriented Development, or TOD. Caroline describes a variety of projects, such as the replanning of Hasting Street, Noosa, and the new master-plan for James Cook University, in Townsville, to demonstrate how urban design can reconnects the urban population to the environment and cure Australia’s obese cities. Virginia Kerridge’s work is inspiring in its beautiful combination of materials and harmonious integration with site. Virginia describes the manner in which painting and sculpture, particularly the work of Andy Goldsworthy, have influenced her architecture. By taking the listener through her rich body of architectural work, Virginia reveals a unique and powerful approach to texture, form, space and context. In this presentation, Steven Ames, consulting long-range planner and author of A Guide to Community Visioning, will describe the evolution of visioning and its unique contributions to city planning, providing new tools and perspectives on the visioning process from the latest generation of successful visioning projects in Australia & the USA. Steven’s presentation highlights how visioning is evolving as a vital form of deliberative democracy in an era of accelerated change and uncertainty. Steve Quartermain is the head planner of England. His goal is to get planning on the front foot. Planning is often perceived by the public and the profession as “the problem.” But Steve believes it is the mechanism to resolve important issues such as climate change and community engagement. He believes planners have the skills to alter public fears and misunderstandings, which often hinder development which is in the public interest. Steve also explains the importance of streamlining planning policy and ensuring planners have the skills to deal with policy and write plans.